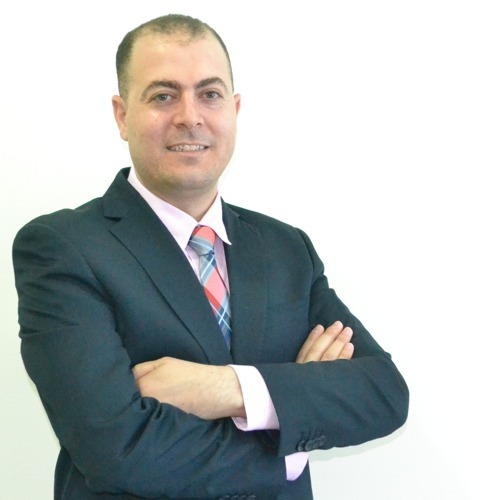 Mr. Hani Gharib is the Legal Advisor of KADASA Intellectual Property. He is a law graduate from Banha University, Egypt. He is a member of Egyptian Bar Association. His past experience includes working with a law firm in Egypt where he was engaged in different commercial, civil and criminal matters. After joining Kadasa Intellectual Property in 2008, Hani has gained extensive knowledge of Intellectual Property Laws with special focus on Trademark, Copyrights, Patents, Trade Name, Commercial Agency, and Contract laws. He regularly advises clients in trademark opposition, appeal against refusals, cancellation actions, domain name disputes, and infringement actions. He is also actively engaged with Anti-Commercial Fraud administrative complaints and represents important clients of Kadasa IP before administrative forums. Since his joining, Hani has become an resourceful contributor to Kadasa legal department. LL. B, Banha University, Egypt.